1) Fill out the form below with all the required information, then continue to photo submission. 2) Submit 2 photos of your case via our website. You will be prompted to upload photos (as shown below) after you have completed the form. Photo 1 needs to clearly show your full case and the damage as well as your handwritten name and the date. 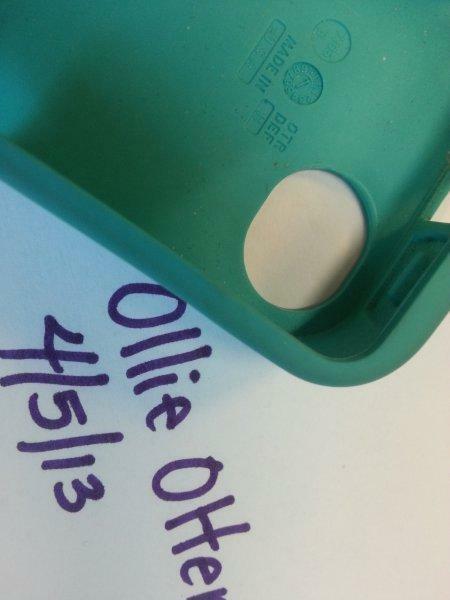 Photo 2 needs to clearly show the Circle/Square stamping on the interior of the silicone case, as well as your hand written name and date. Upload Picture #1 : * Picture #1: Full case with damage. Upload Picture #2 : * Picture #2: Manufacturer Data or Order Receipt.